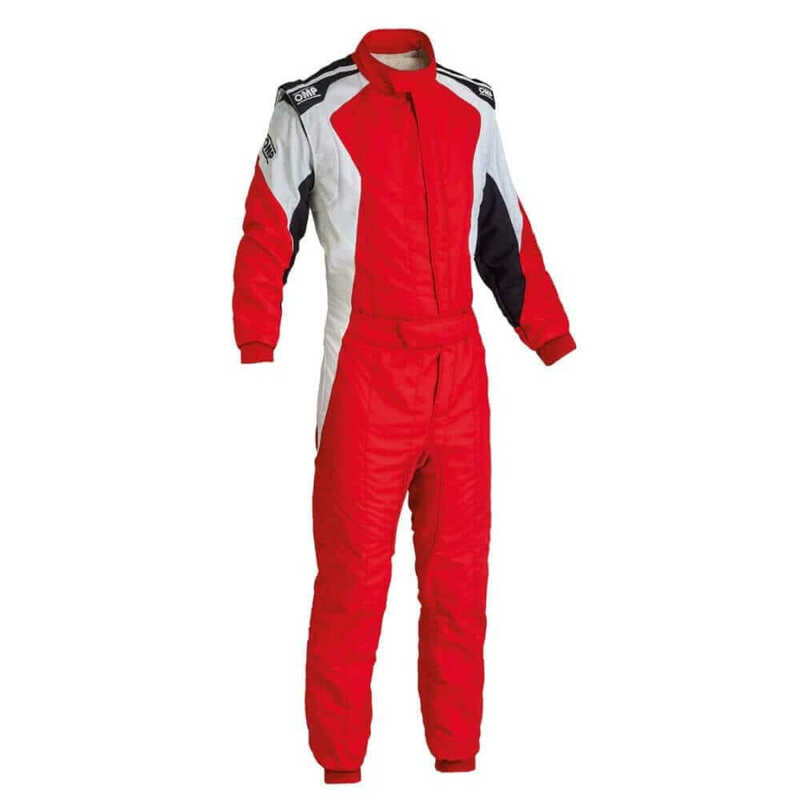 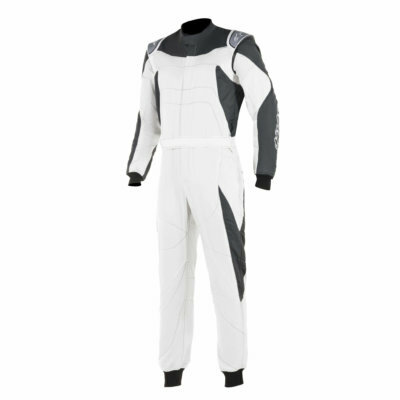 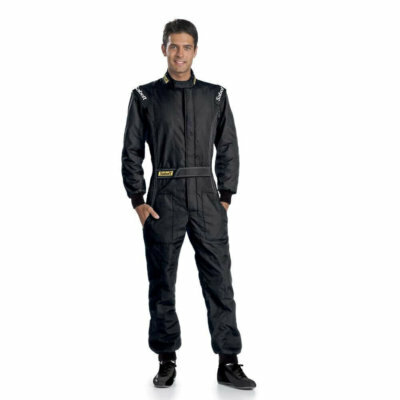 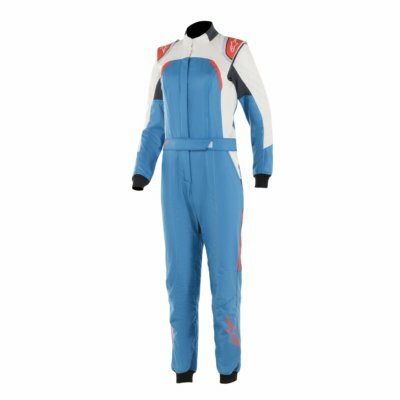 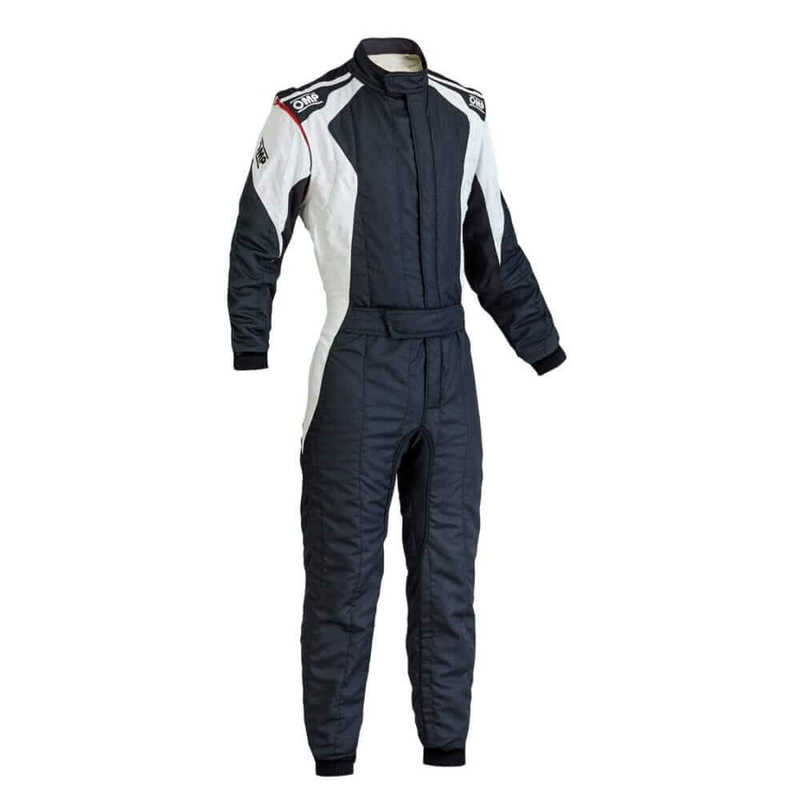 The premium-quality OMP First Evo fireproof race suit is a double-layered FIA approved suit at an exceptional price. 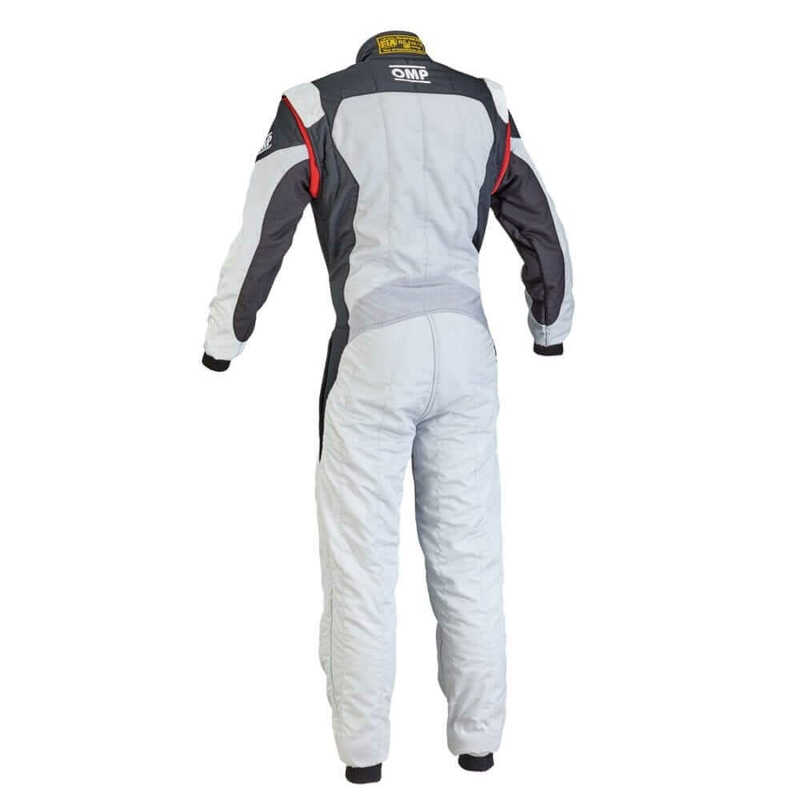 Manufactured from a highly ergonomic and breathable Nomex material designed to fit wearers of all sizes, the First Evo race suit also includes advanced stretch panels& fully floating arms to allow for enhanced comfort during use. 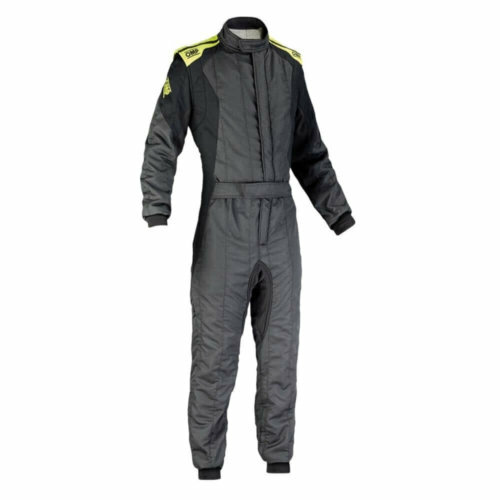 Incorporating elasticated closure around the ankles & wrists, as well as discrete pockets & driver extraction handles usually featured on more expensive suits, this suit provides an exceptional fit and storage capacity for any wearer. 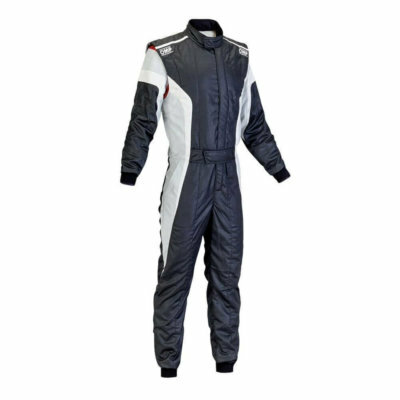 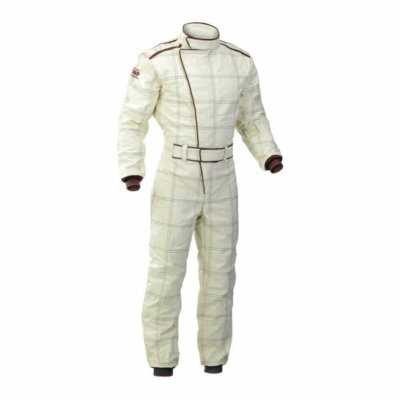 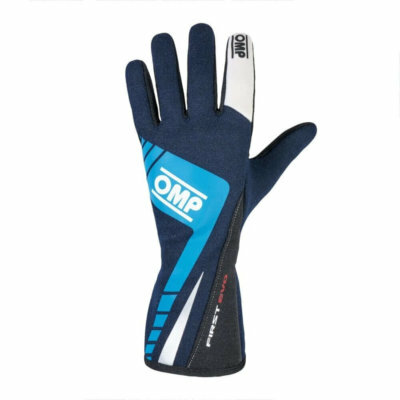 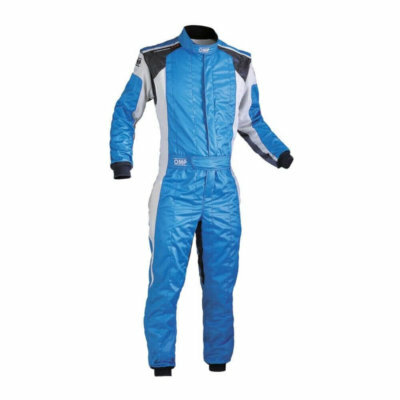 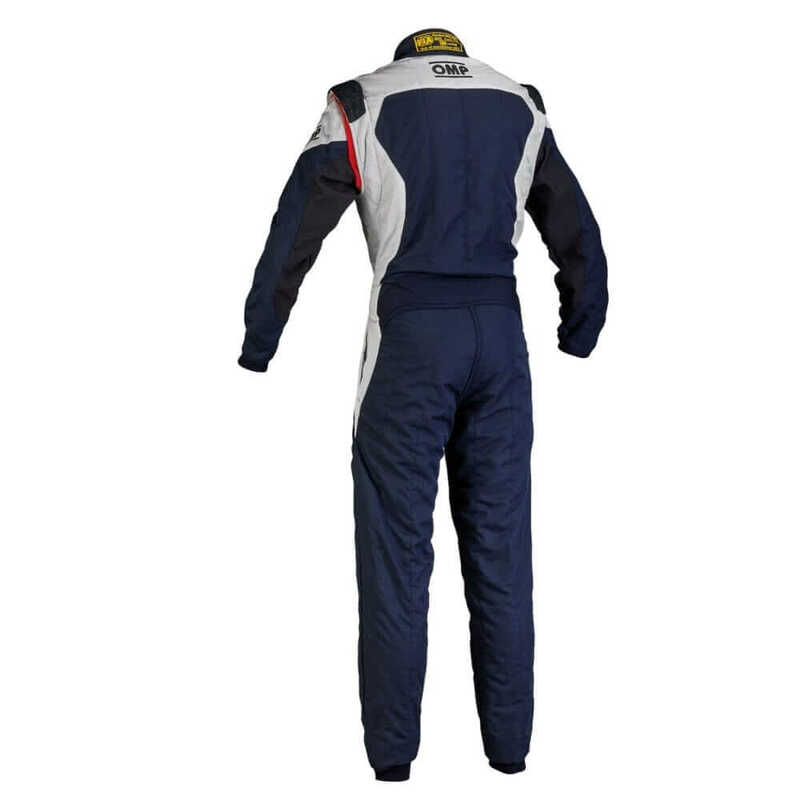 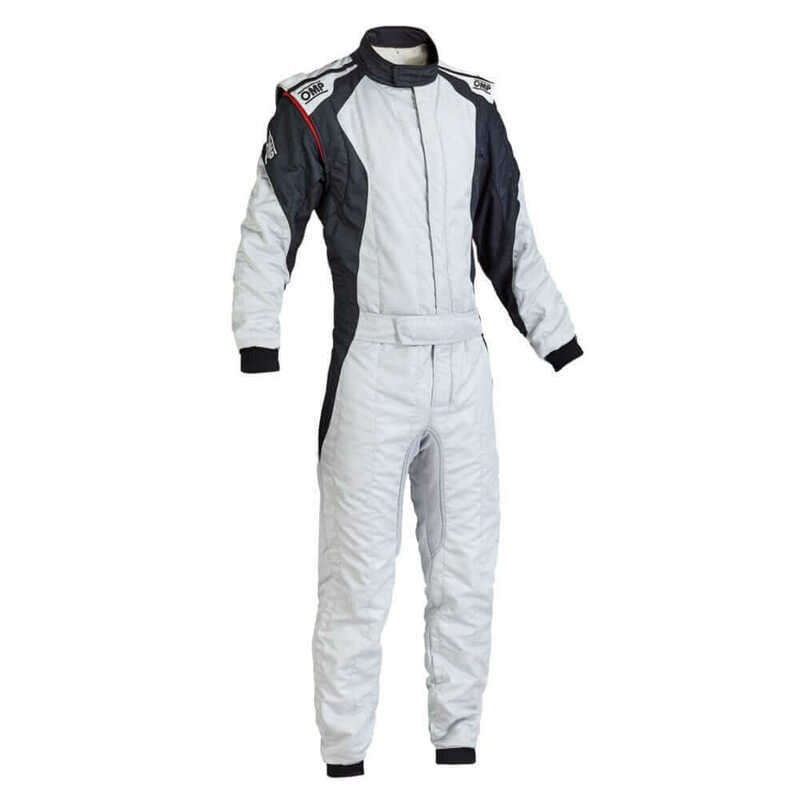 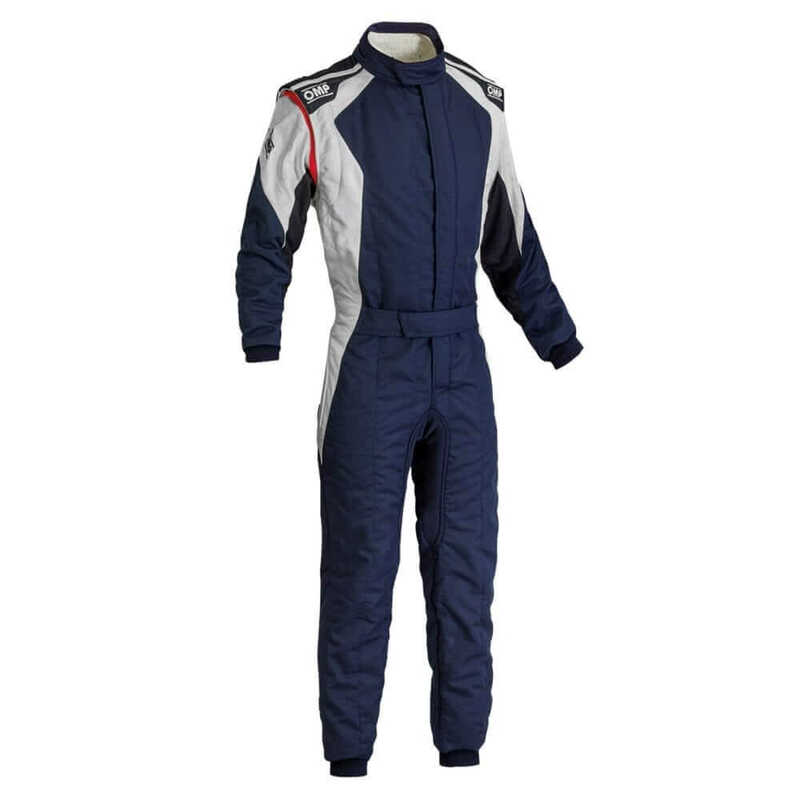 The highly durable OMP First Evo includes everything a competitive racer would need from a double-layered suit, as a result, this FIA 8856-2000 homologated race suit is fully approved for use in serious motorsport competitions. 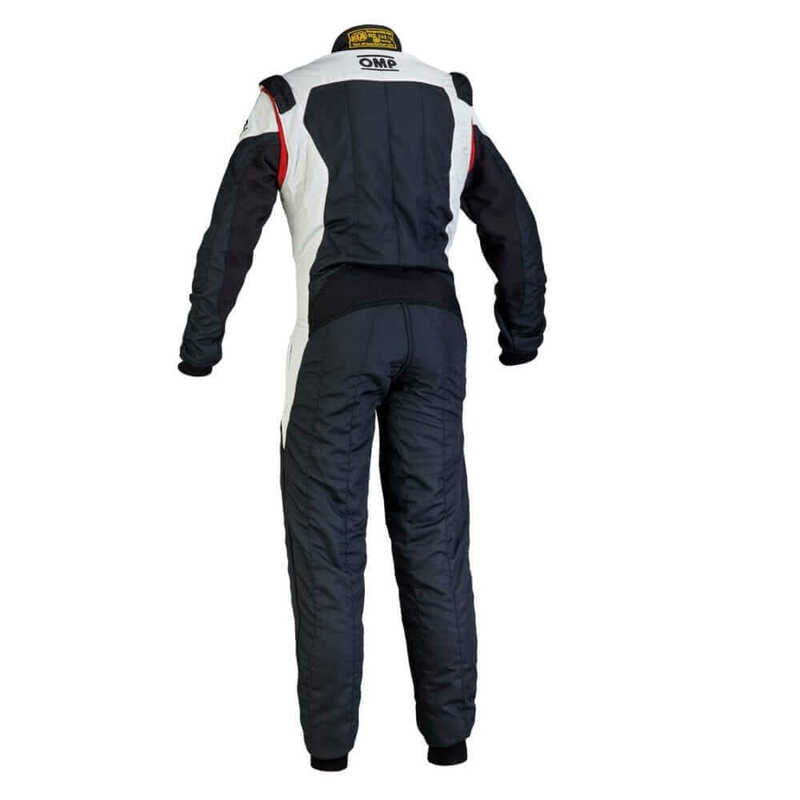 For a premium race suit that doesn’t carry a premium price tag, the OMP First Evo is an essential purchase for any driver. 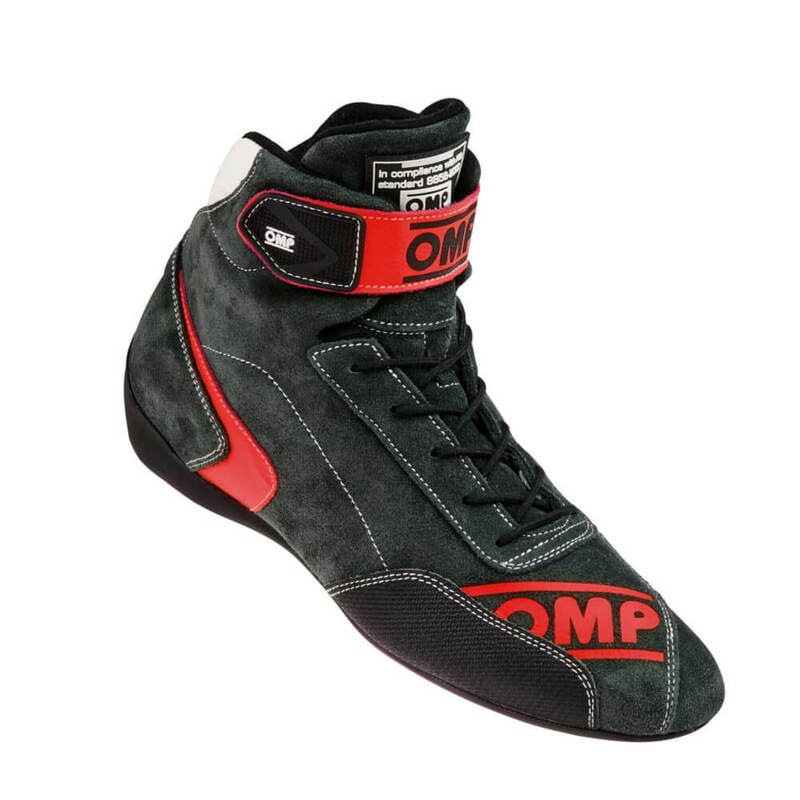 Height (cm) – This should be measured from the top of your head to the soles of your feet. 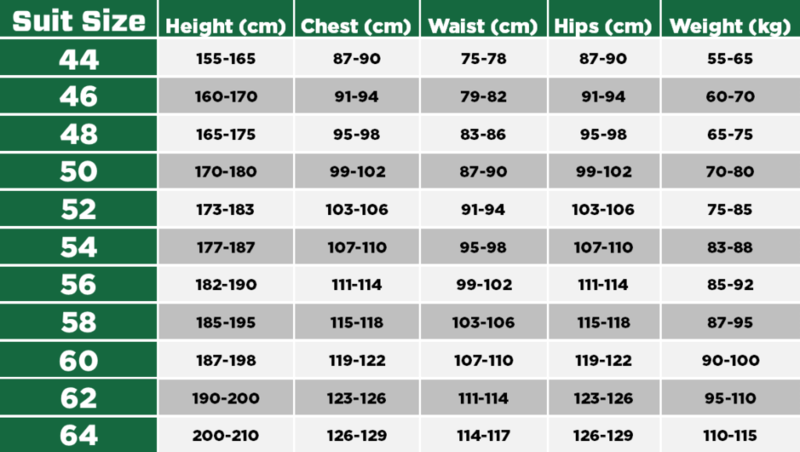 Chest (cm) – You should measure the circumference of your chest around the largest part. Waist (cm) – Measure the circumference of your waist from the location of your navel. 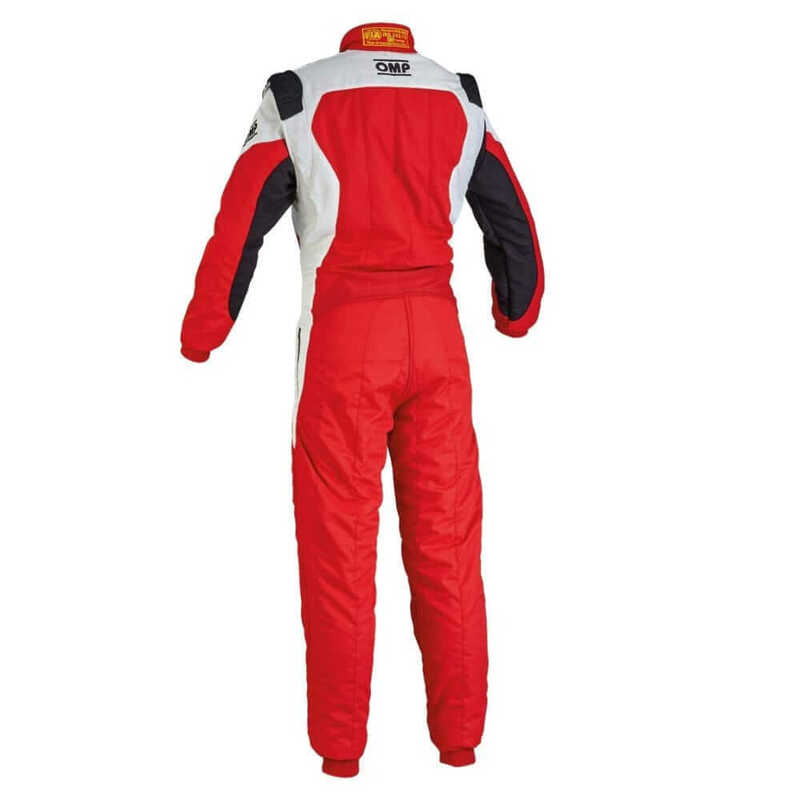 Hips (cm) – Measure the circumference of the widest part of your hips. 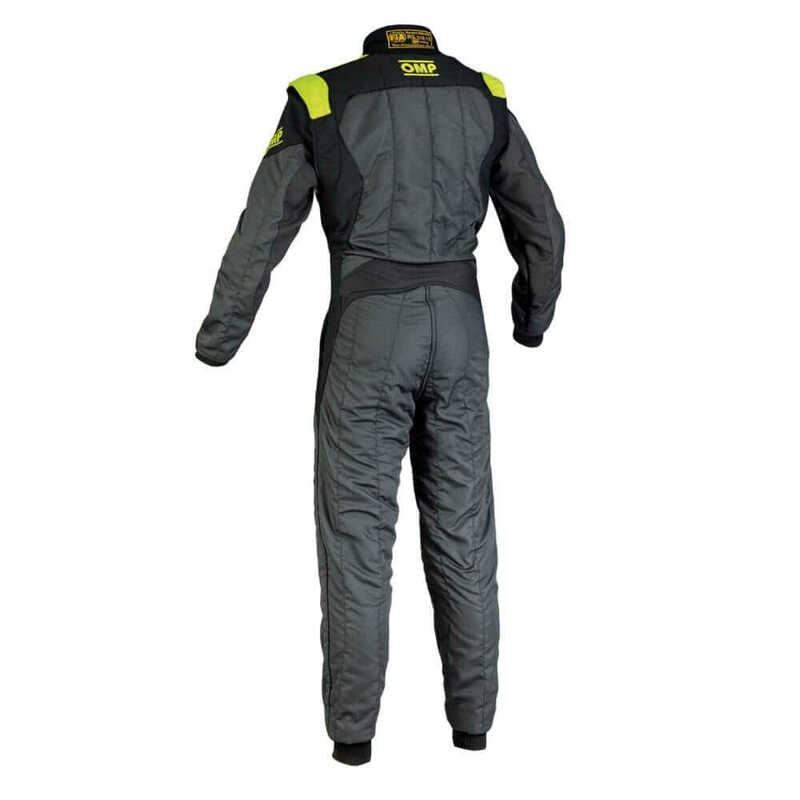 Weight (kg) – Record your weight whilst wearing minimal clothing (such as Nomex undergarments).